I’ve been on a hummus kick lately and this roasted beet hummus is really hitting the spot these days. 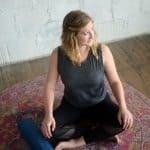 Vegan, gluten-free and pretty much good with anything! It’s amazing how quickly one can go through hummus, isn’t it? I can’t be the only one that completely ignores those serving suggestions on the label and easily eats 3x that amount. I’ve been meaning to make my own hummus for ages and I finally am getting around to it just now. 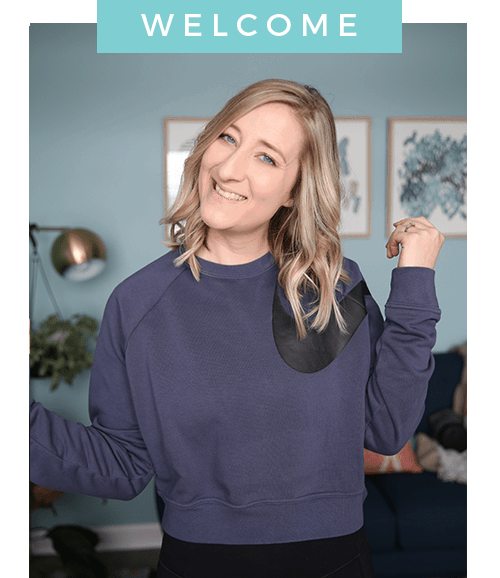 I know it’s so easy to grab at the store but it’s also SUPER easy to make at home. 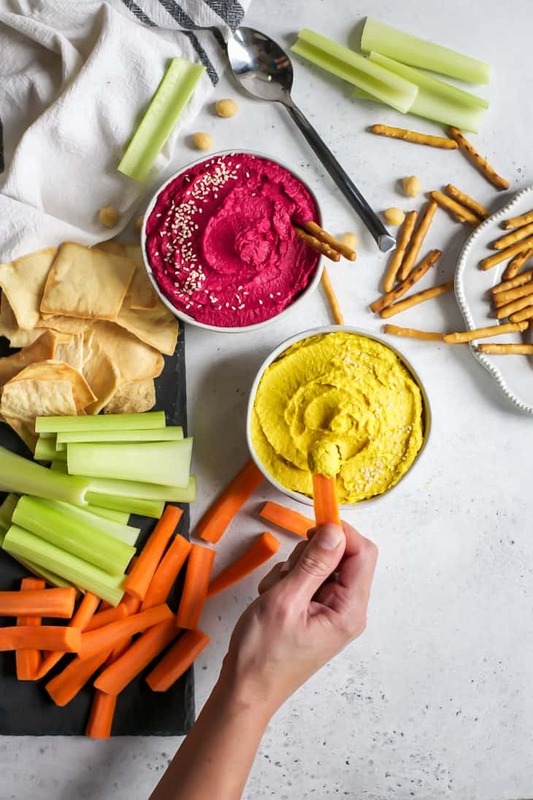 Last summer we had some delicious beet hummus at the Toronto Food Photography & Styling Workshop (you can read more about that here) that we used for toast photos and pretty much ever since then I’ve been meaning to bring some type of beet hummus recipe to you on the blog. 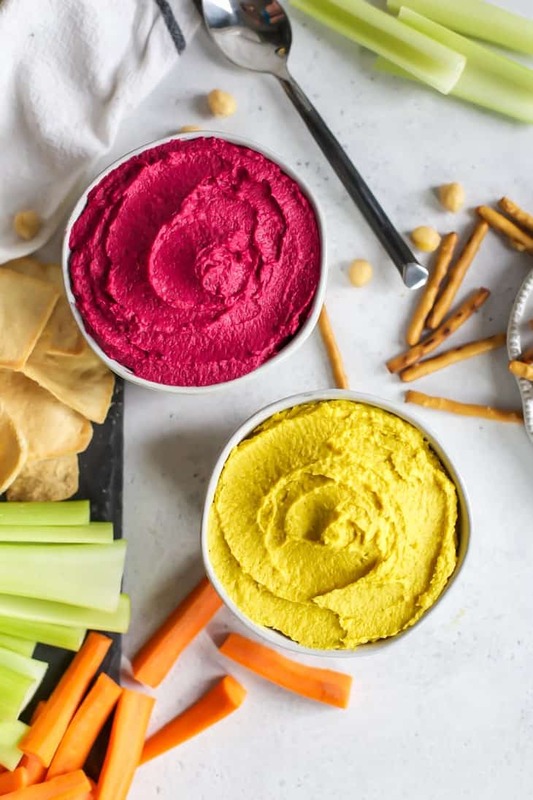 But then I decided I’d bring you TWO beet hummus recipes because as pretty as red beet hummus is, golden beets are quite pretty as well and just as delicious. So it’s a two-for-one kind of deal going on here. The base recipe is the same, just a couple minor change-ups depending on which way you want to go. Beets also remind me of the summer I went to the UK (read about those trips here). I swear “beetroot” was on so many menus! I like that the UK calls it beetroot and the good ole US just calls ’em BEETS. Beetroot sounds much more refined… Currently speaking to myself in a botchy British accent now. But back to the hummus! THAT IS IT, my friends. Seriously, how easy is that? Whatever the case, I hope you make this! It’s perfect for parties, snacking, lunch boxes, on sandwiches and more. 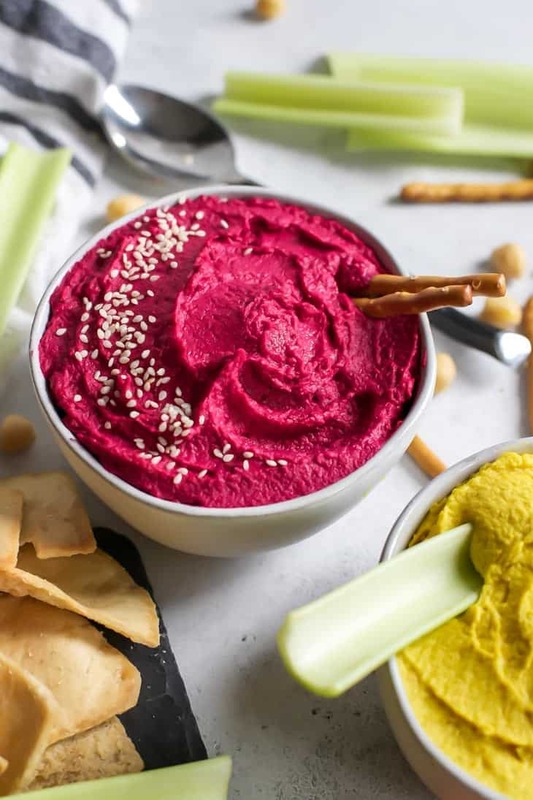 This Roasted Beet Hummus is quick and easy, made with just 7 ingredients, and can be made with golden or red beets! Both equally addicting – vegan and gluten-free. Chop red or golden beets into quarters and add to small blender or food processor; pulse until beets are processed into tiny pieces. 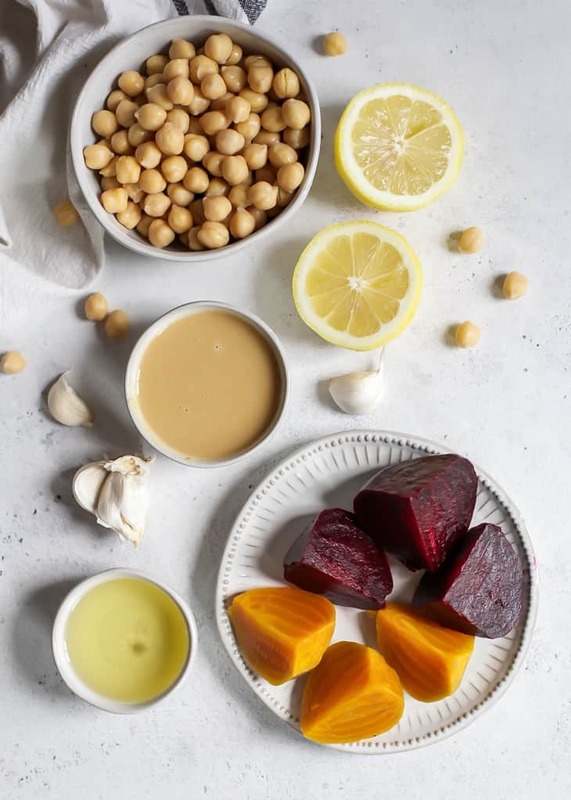 Add the rest of your ingredients – drained chickpeas, minced garlic, tahini, olive oil, lemon juice, salt, and paprika if using red beets or turmeric if using golden beets. Process mixture until smooth, scraping down the sides of the bowl/cup as needed. 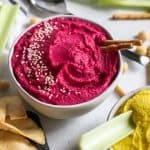 Transfer beet hummus into bowl, serve with favorite veggies, crackers, chips or spread on toast. Enjoy! I prepared my beets in the instant pot but you can also roast them – Cover beets in foil; bake at 375ºF for 45-50 minutes, depending on size of beets. Rinse under cold water and rub skin off. Or I like the pre-packaged Love Beets brand. 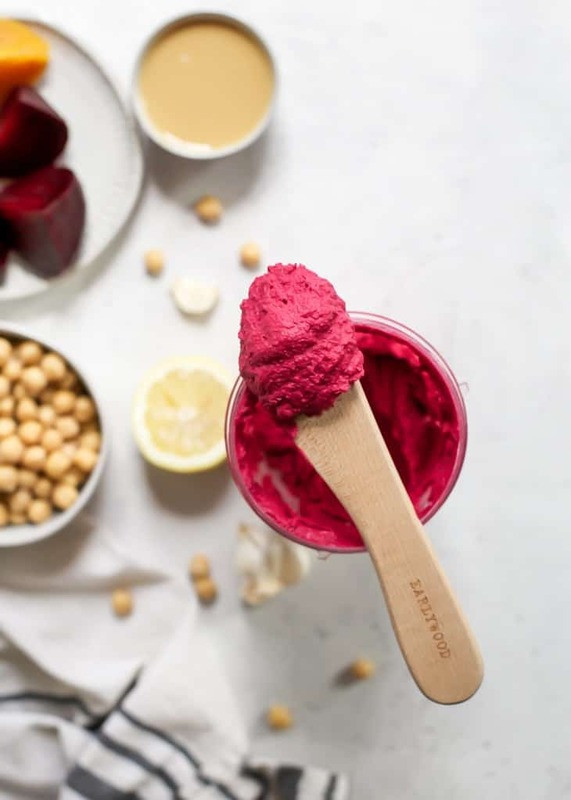 Beet Hummus should keep covered in fridge for 5-7 days. I love hummus and yours looks amazing and tasty. I’ll certainly make it. Thanks. Thanks for the how to cook beets in the instapot and the beet hummus recipe! Thanks for the how to on cooking beets in the instant pot and the beet hummus recipe. Beets on the grocery list today!